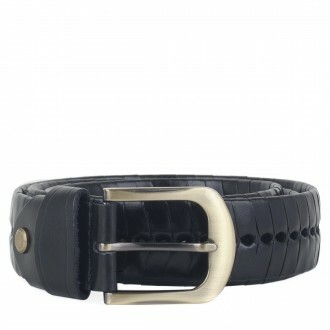 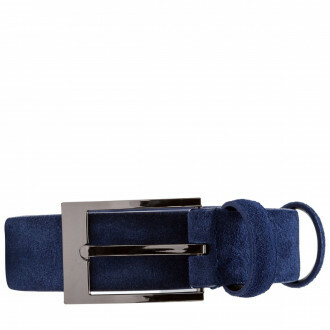 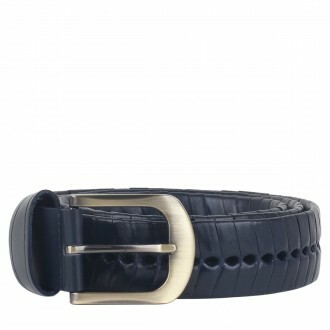 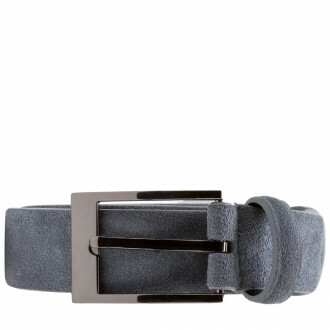 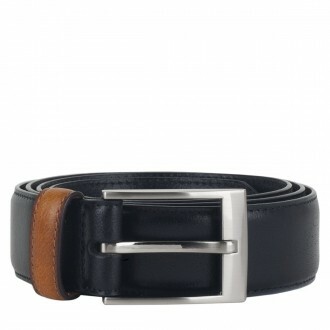 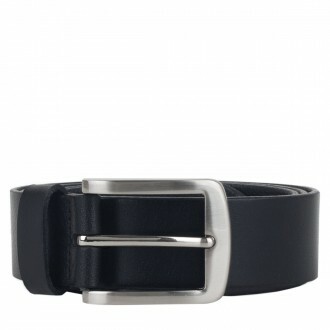 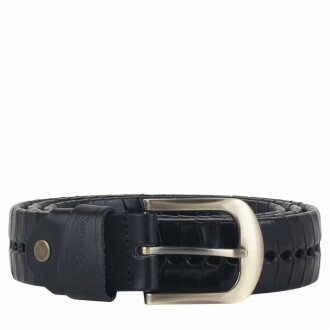 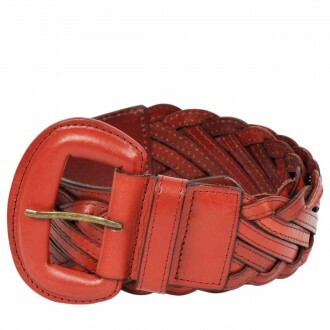 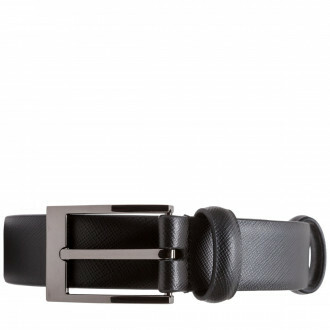 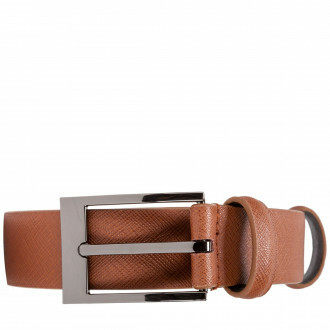 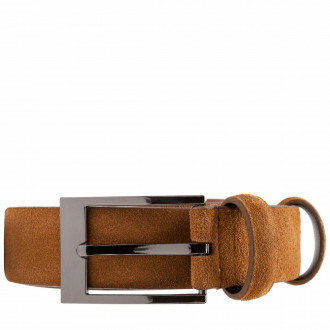 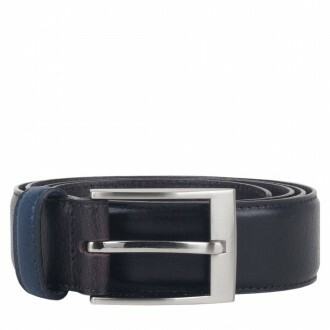 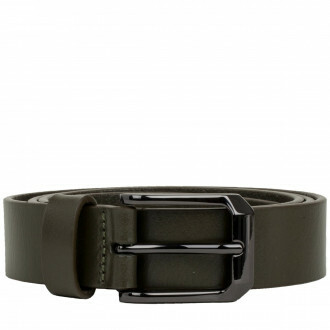 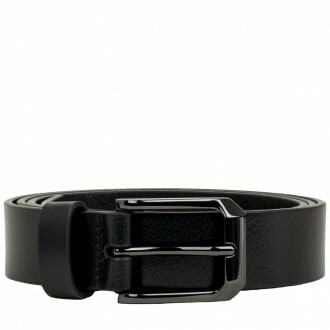 The right belt can easily complete an outfit, while being both fashionable and practical. 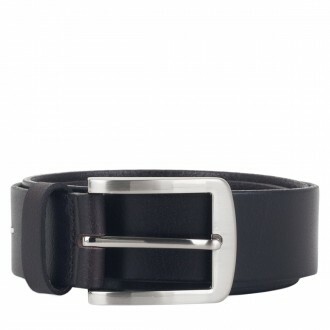 From more contemporary looks to timeless shapes, quality leather is at the forefront. 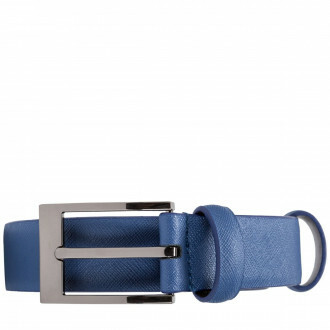 In a range of colours and designs, anyone can find their perfect match from Smith&Canova.